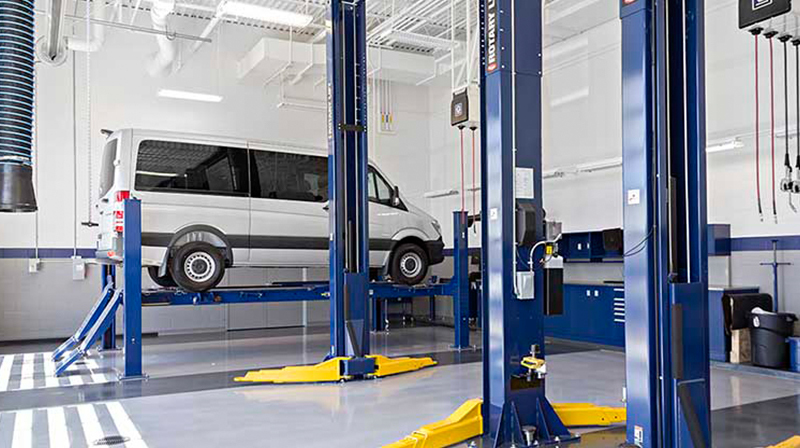 Why Service Your Sprinter at Mercedes-Benz of Akron? We offer a large inventory of Sprinter parts which means we will be able to get you back on the road as soon as possible. Our dedicated Master Certified Sprinter Technician will get your Sprinter fixed right the first time. While you’re waiting for your Sprinter to be serviced, we offer a courtesy vehicle so you can conveniently get around. We offer fleet rates for companies with three or more Sprinter vehicles that will ultimately save them more money. 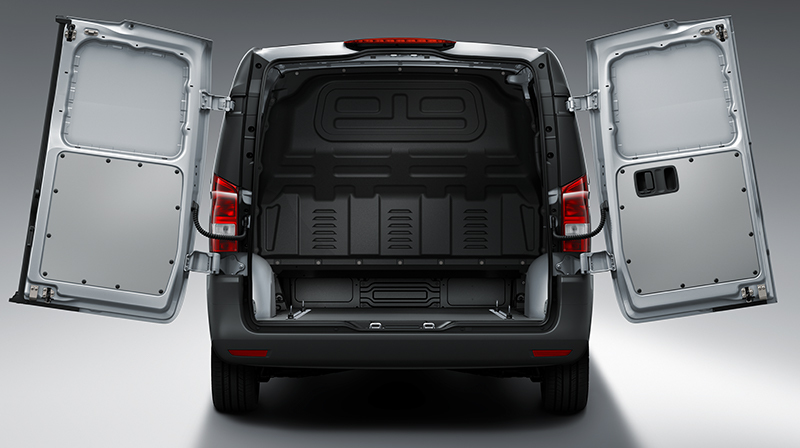 Our staff of certified technicians have thorough knowledge of Sprinter vehicles. Whether you need something as simple as an oil change or as tricky as an extensive repair job, our technicians are available throughout the week to service your commercial vehicle. No one knows your Sprinter better than our certified technicians. They are trained to utilize the most up-to-date knowledge and technology, while using Genuine Parts to fit your Sprinter perfectly. Our service center has extended service hours as we are open on Saturday from 7 a.m to 3:30 p.m. No matter the repair, we’re confident we’ll get the job done right. Sprinter vehicles form an imperative part of commercial fleets all across the country. Routine maintenance is required in order to keep them in peak condition. 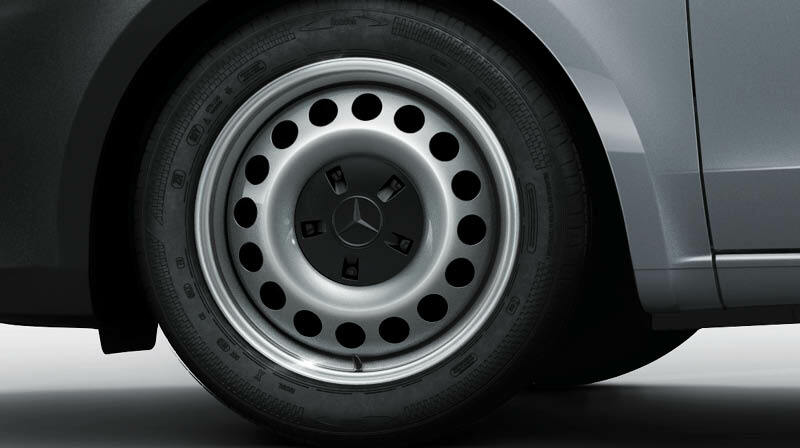 Our certified Sprinter technicians at Mercedes-Benz of Akron have the knowledge and technology that allows them to keep your Sprinter running at its optimum performance.